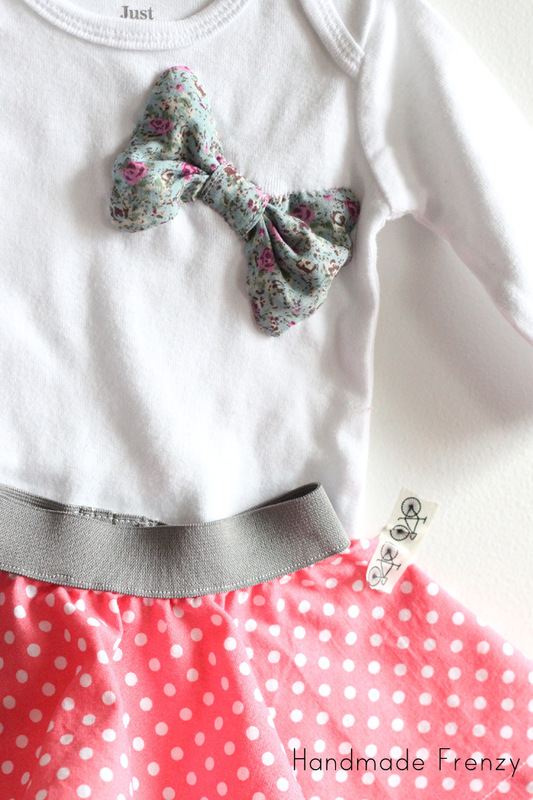 Sewing baby gifts is so much fun! 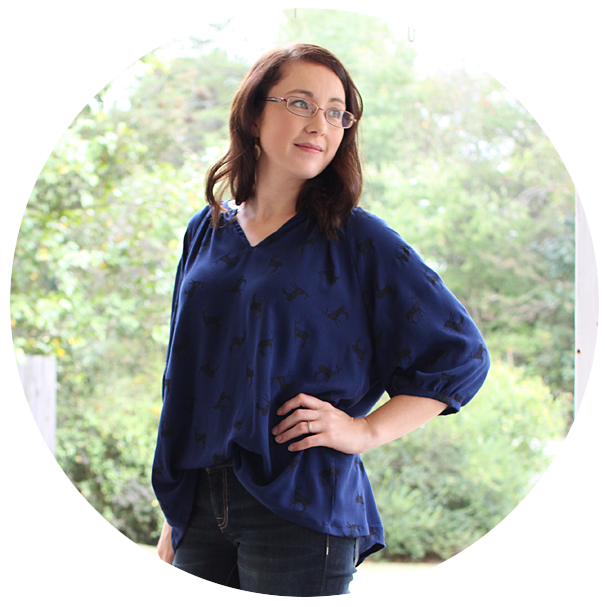 It gives me the chance to sew up these teeny tiny things I see out in blogland and on Pinterest that are just too small and babyish for my own two munchkins. 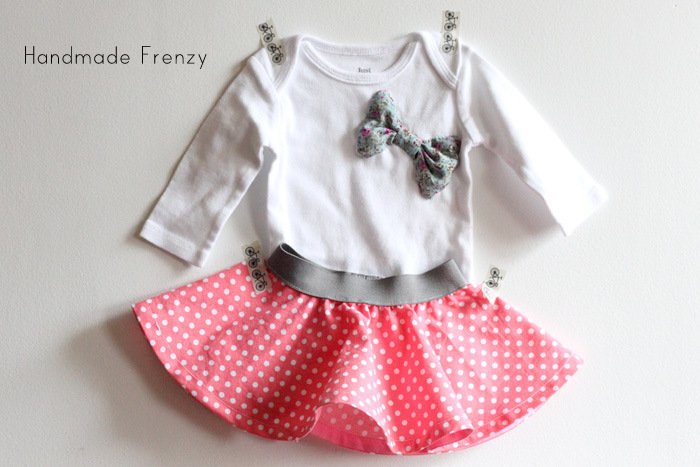 (Although, I would totally wear this outfit on my 2 year old!) 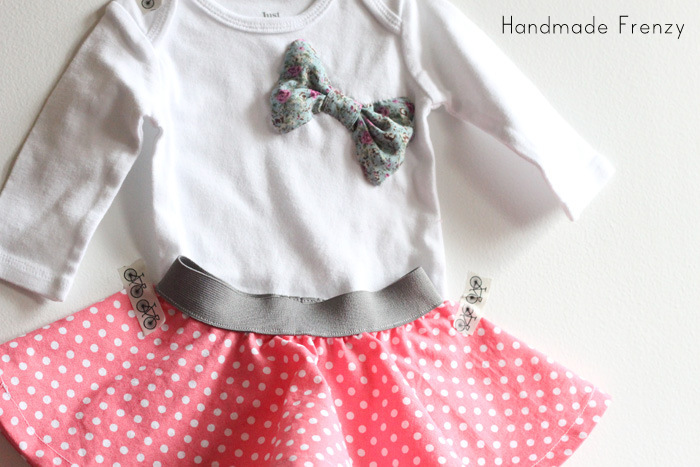 For this little outfit I chose to make the newborn size circle skirt from the MADE tutorial here. 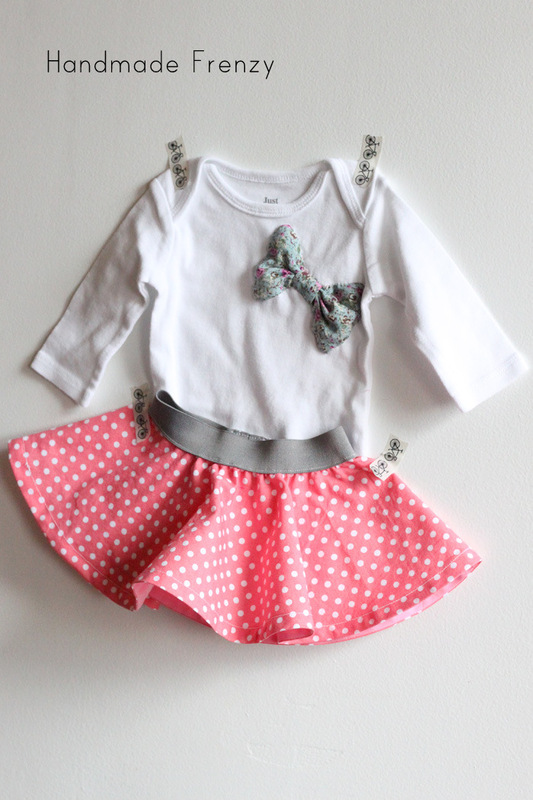 To make it a complete outfit I made this little bow from some rayon challis from fabric.com I have been hoarding. For the bow I used the bow pattern that comes with the Pippa Peplum. I have yet to sew up the top for Miss O, it was on the KCW list, but is still sadly on the unsewn pile. I sure have used that little bow pattern, though! 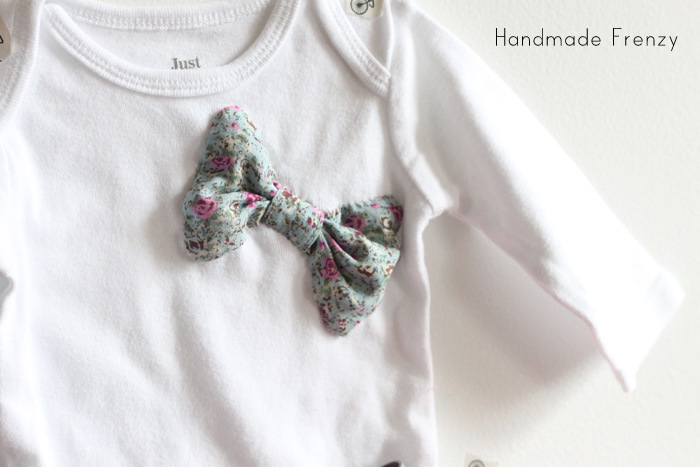 I sewed the bow, then hand stitched it to the onesie. Don't look too close, I have miles to improve on my hand stitching... I wish I enjoyed it more! To hem the circle skirt, I decided to get all fancy like and use the bias tape method. Here is a good tutorial for that. Totally loved it. And trust me, it's even cuter on the adorable little baby I got to snuggle over the weekend. Adorable! And I'm terrible at hand sewing as well. I need lots of practice... 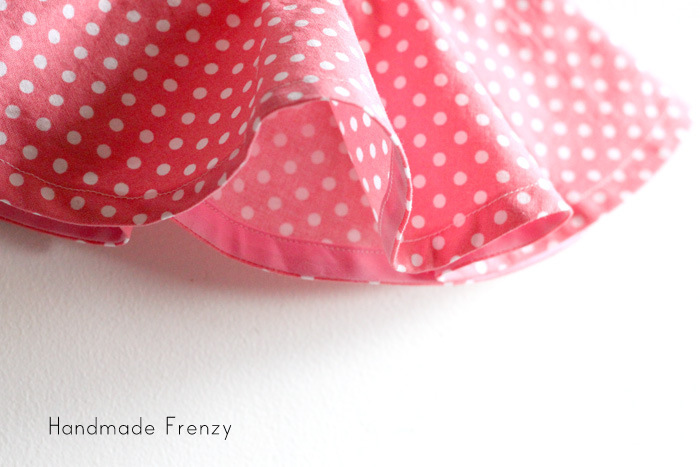 The hem looks great with the bias tape! Thanks April! I'm great at cross-stitch, but man, that hand stitching stuff... Lol :) I'll be using the bias tape more often for sure!